Many Nigerians do not know about local and international airports that we have in Nigeria. While many argue that they don't fly or have business near the airport, so many say otherwise. AutoReportNG deemed it fit to enlight the public on the number of local and international airports that we have in Nigeria. The MMIA is Nigeria’s premier international air gateway. The airport’s history dates back to pre-colonial times, around the time of the Second World War. The current international airport terminal was built and commissioned over 40 years ago, in 1978. The terminal opened officially March,15,1979. The airport had been known simply as the Lagos International Airport. It was, however, re-named for the late Nigerian Head of State, General Murtala Muhammed, who died in 1976. 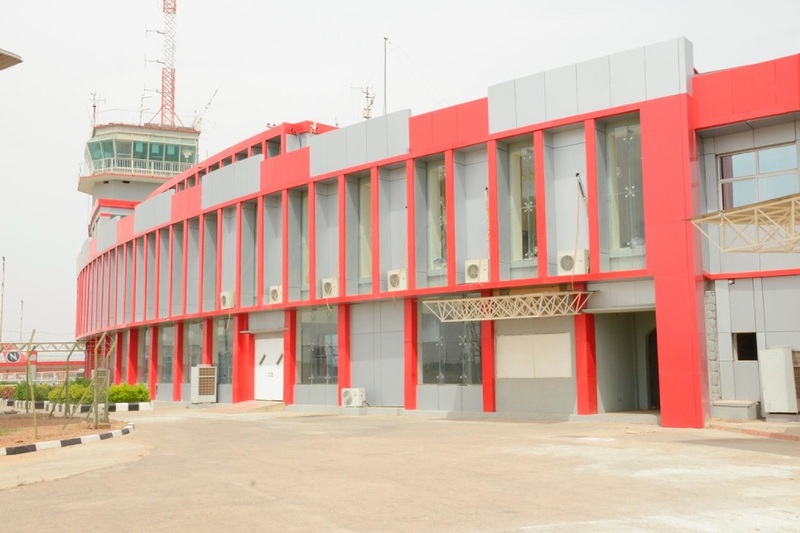 The airport terminal has been renovated several times since the 1970s but its most radical make over began in 2013, following the launch of the Federal government’s multi-billion naira Remodelling/ Rehabilitation Programme for its airports nationwide. Under the re-modelling work there, by late in 2014, the MMlA lounge area had been expanded to four times its previous size and new passenger handling conveyor systems installed which can handle over 1,000 passengers per hour. About five million people travel through the MMIA every year and another three million through the domestic terminal. NAIA was built in the early 2000 and opened in 2002. It holds pride of place, among airports in the country, as the international airport for the country’s federal capital, Abuja. 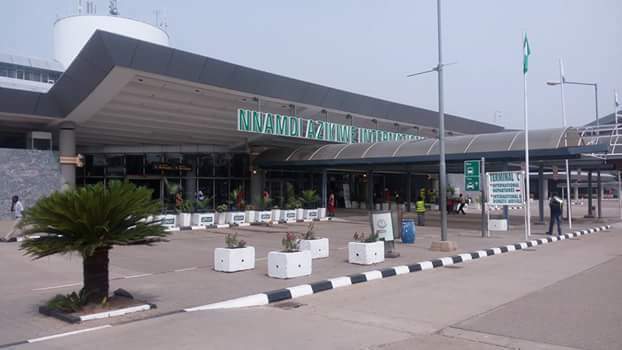 The airport named after the late Dr. Nnandi Azikiwe, a foremost nationalist and one of the country’s founding fathers, often plays host to visiting dignitaries and high ranking government officials as well as Nigerians visiting the federal capital for business or leisure. The airport has two terminals—one, for international flights and the other for domestic flights. In 2018, Pres. 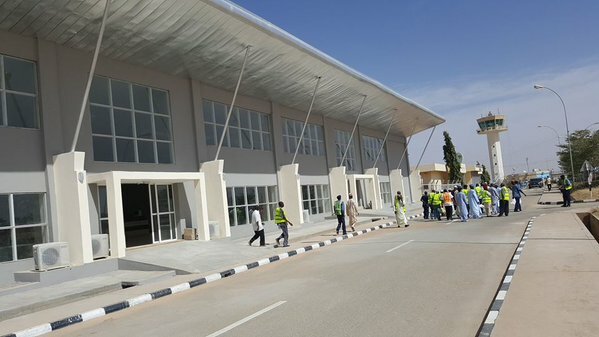 Buhari commissioned a remodelled, new terminal of the Abuja Airport. It is a state of the art edifice with world-class facilities. MAKIA is located in the ancient city of Kano in the Northern part of the country. In the 1980s, the airport was named after a prominent Kano-born Nigerian statesman, Mallam Aminu Kano, a nationalist, politician and dogged fighter for the poor masses in the country. MAKIA is one of the country’s oldest international airports. Apart from being a major transit point for the annual Muslim Haji to Mecca, MAKIA is a major connection point for air travellers going from Northern Nigeria to different parts of the world. The Port Harcourt International Airport plays a very important role in the economy of the country. This is because it is located in Port Harcourt, at the centre of the country’s oil and gas industry. The Oil and Gas industry contributes 85 percent of government revenue and over 90 percent of total exports from the country in terms of value. The Port Harcourt International Airport, PHIA, allows direct air connections between the country and major destinations around the world, especially to and from Western countries. The old terminal at the airport is under renovation, although it continues to operate commercial flights. Port Harcourt International Airport was remodelled and commissioned for public use in 2018. This airport is one of the five international airports in the country and operated by FAAN, on behalf of the Federal Government. 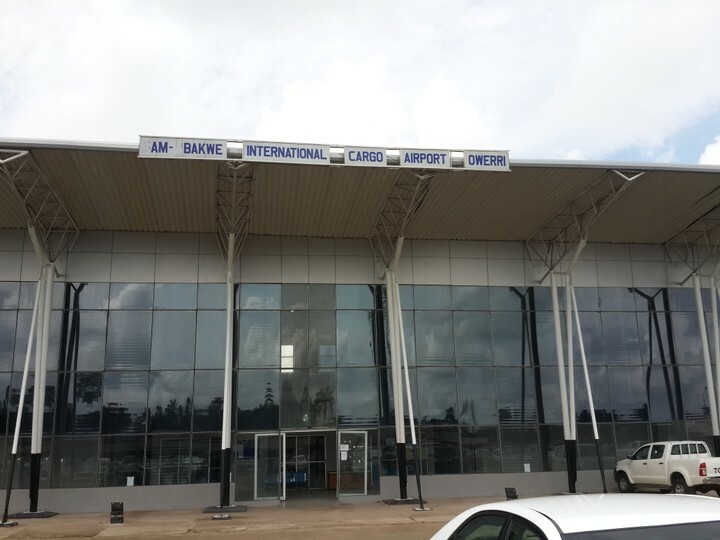 The Akanu Ibiam International Airport is located in Enugu, reputed as the ‘coal city’ alluding to the days of old when it was the centre of a flourishing coal mining industry. Enugu is the old administrative headquarters of the old Eastern Region of the 1950s to 1960s. And with the creation of new states in the late 1960s, Enugu remained capital of East Central State and with the creation of additional states in the 1980s, Enugu State was created with Enugu retaining the capital of the state. Enugu remains an important centre of political, cultural, commercial and administrative influence in the South Eastern part of the country. 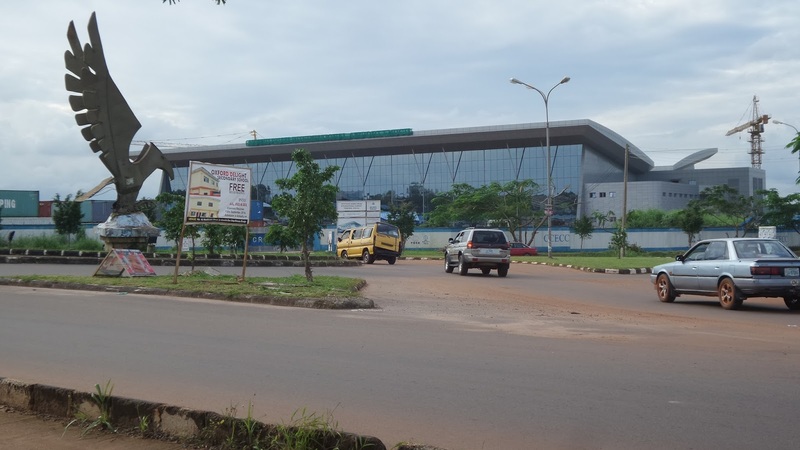 Therefore, the airport is strategically located in Enugu to serve this part of the country. Sam Mbakwe Airport, Owerri commenced operation in 1994 under the regime of the former Military Administrator, Navy Captain J.N. Aneke. The Airport was built by the Imo State Government and handed over to the Federal Government of Nigeria under the management of FAAN. The Airport is situated at Ngor Okpola Local Government Area pm a piece of land bounded by three communities; Umuohiagu, Obiangwu and Logara, Imo State.